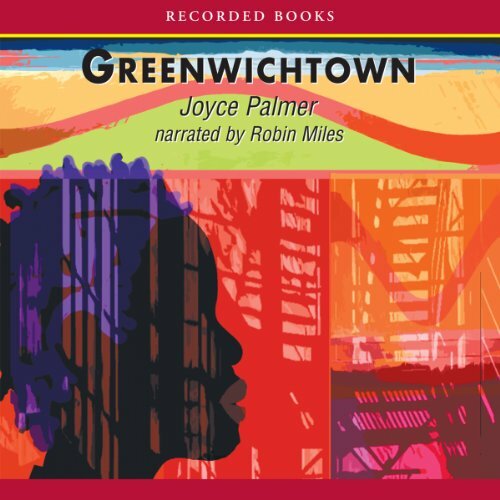 Showing results by author "Joyce Palmer"
Young Fay Myrtle lives in a shack outside a Jamaican plantation until her sister moves her to the Greenwichtown ghettos. Lonely and confused, Fay struggles every day to survive in the face of desperate poverty. Despite her squalid surroundings, she receives an education and grows into a strong woman. But when she loses the man she loves, she has no other choice than to find work off the island to support the twins she leaves behind. Greenwichtown is an emotionally stirring novel from a powerful voice in Caribbean-American fiction.